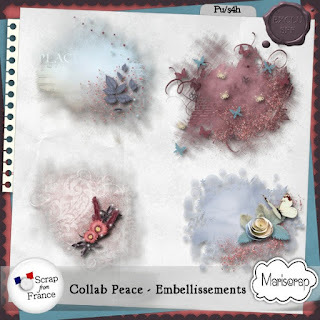 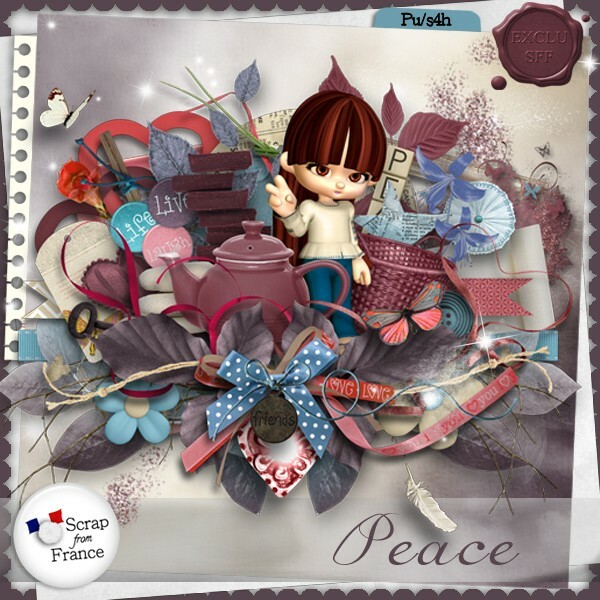 At scraps from France is a new collab kit in store Peace. You will love the elements and colors of the kit. 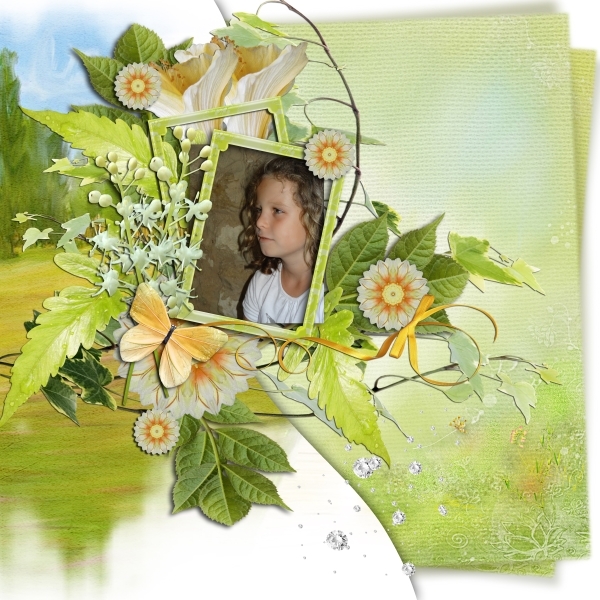 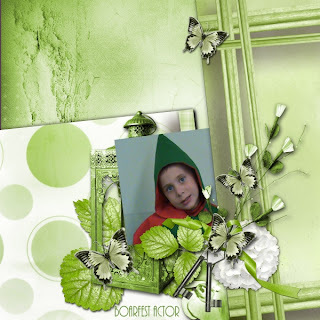 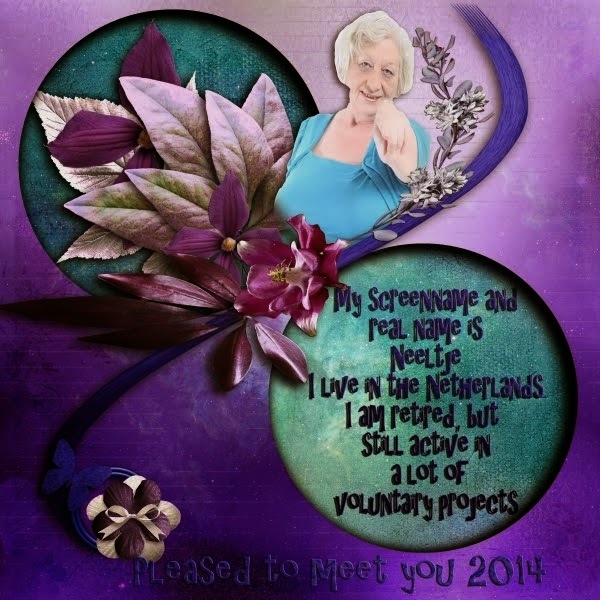 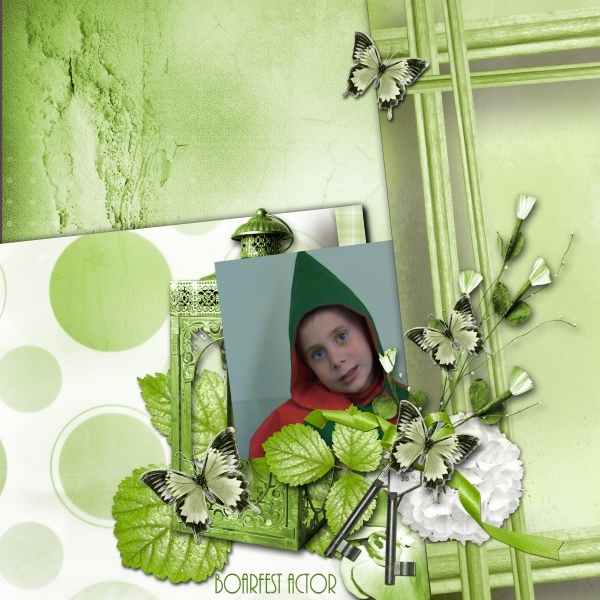 There are papers, elements, a set of clusters and 4 beautiful templates.